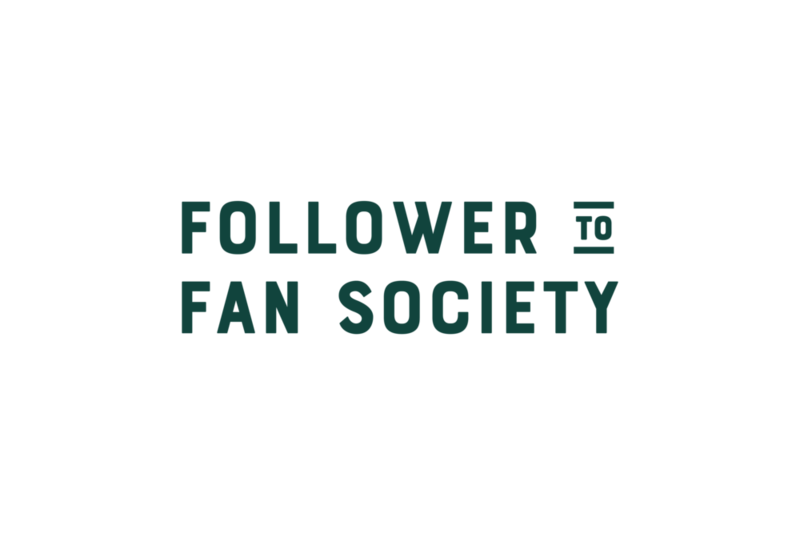 the follower to fan society! During your masterclass interview, you and Tyler will chat for 45-60 minutes via Zoom. Tyler will ask you to introduce yourself before diving into some specific questions about your expert topic. As the class wraps up, Tyler will give you a chance to share more information about your business or brand, where we can find you online, AND give you the opportunity to pitch a free resource to our community. Please make sure you complete the form below - including information about your free resource - so we can send our community members to you from your masterclass (your free resource will also be added to our member bonus area)! Please fill out the form below so we can learn more about you and share your business with our members! Please include where we can find you on Instagram and Facebook (along with any other platforms you may use). If you have a Facebook Group, share the link here. All of Guest Educators have the option to share an opt-in with our members. This should be a FREE resource such as a worksheet, template, checklist, or guide our members can use to implement the topic we'll discuss. Please describe your opt-in below. Where should we send our members to download your opt-in? Please provide a square image we can upload to our Members' Area that leads to the download form for your opt-in (DropBox or Google Drive Link).